Aitutaki and Rarotonga. Combine two of our favourite resorts. 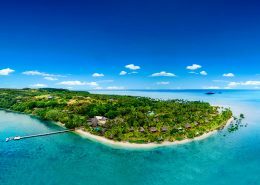 A truly unique Polynesian experience that you will simply love. 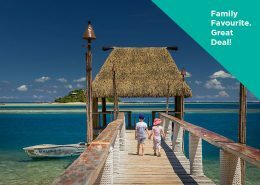 includes flights to the Cook Islands. 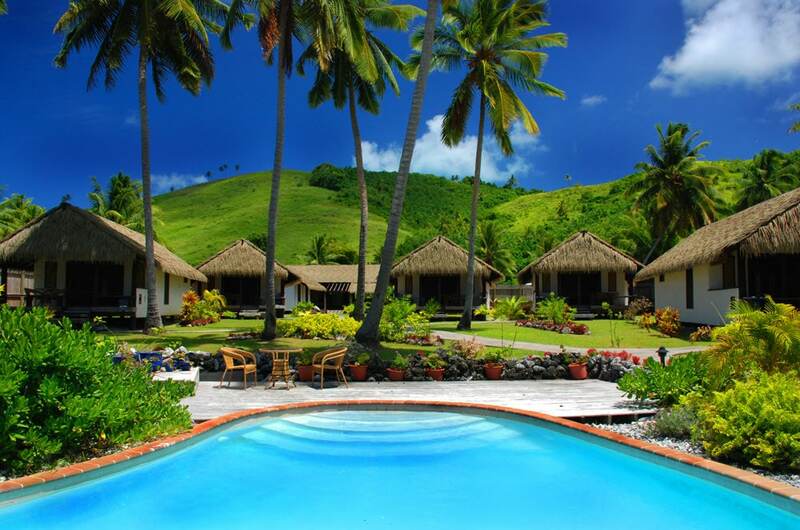 Combine two of our favourite resorts in Aitutaki & Rarotonga with so many inclusions. A truly unique Polynesian experience that you will simply love. 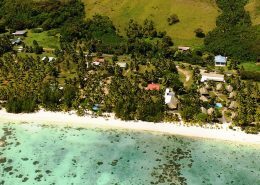 Tamanu Beach is a relaxed, casual boutique resort that is nestles in tropical gardens on the shores of a beautiful lagoon in Aitutaki. The resort is located over 2 separate areas connected by the beachfront. 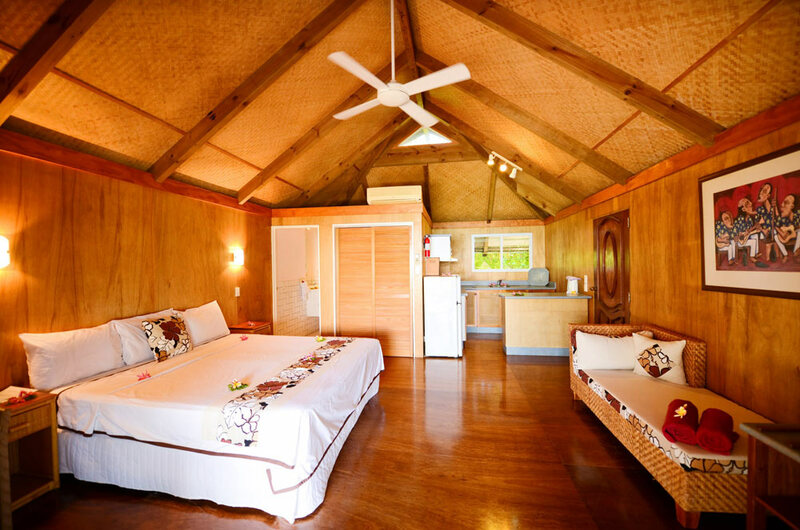 One area includes the spacious 1 Bedroom Lagoon and Beachfront bungalows, a resort pool and Tamanu Restaurant. The second area is the home of the studio bungalows which feature kitchenettes and a second resort pool. This area re-opened in April 2017 following an extensive upgrade. 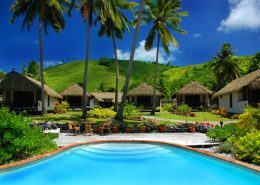 Manuia Beach Resort in Rarotonga is set on a lovely stretch of fine white sand beach that fringes an aqua lagoon and provides the perfect vantage point to watch the views across the beach and the lagoon. 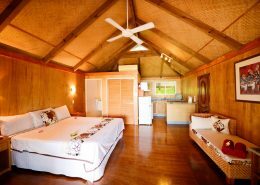 You will love the authentic Rarotongan accommodation, with the coconut thatched suites complete with island style decor and modern amenities such as air conditioning. 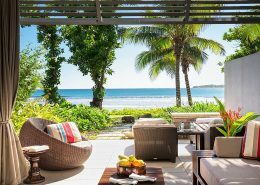 Walk through the sandy path down to the water and be stunned by the beauty of the poolside area at this boutique beach resort. 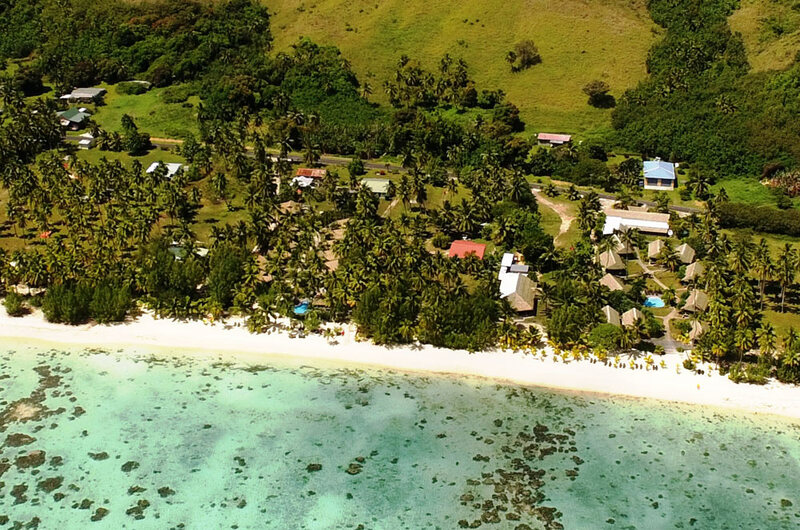 No holiday in The Cook Islands would be complete without a trip, or hopefully if you can, a stay in Aitutaki. So 23 years after our first trip to Aitutaki, we were back. 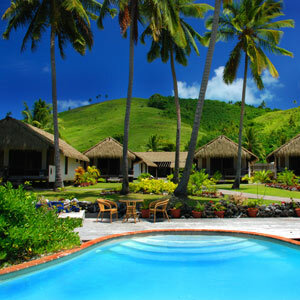 We were so pleased we booked Tamanu Beach for our 5 night stay. The warm welcome our family of four received when we arrived at the airport was so wonderful. On arrival at Tamanu Beach we were also warmly welcomed by Tamara with a cool drink and shown to our bungalow, which was very spacious to say the least. With plenty of room for the four of us and with a lovely view of the lagoon, we all felt so relaxed and at home. It was very quiet and peaceful. The beach and pristine water right at the front of the resort is nothing short of wow!! We snorkelled and swam every day, there is so much fish life and coral and also a giant clam not far off shore.  Valid for travel 01 April 2019 to 31 March 2020 (high season surcharges apply). *Terms & conditions apply: Valid for travel 01 April 2019 to 31 March 2020. High season surcharges apply. 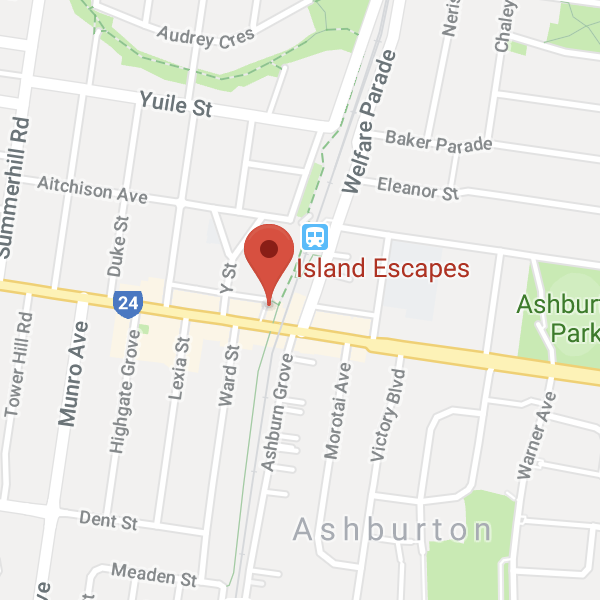 Minimum 6 night stay applies. Prices shown are a guide only, based on low season availability & subject to change. Price per adult, twin share based on Air New Zealand sale fare, valid for new bookings only. Airfare prices will alter depending on travel dates. Other conditions may apply.